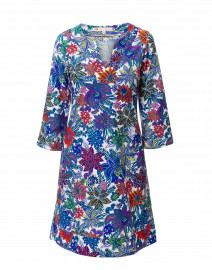 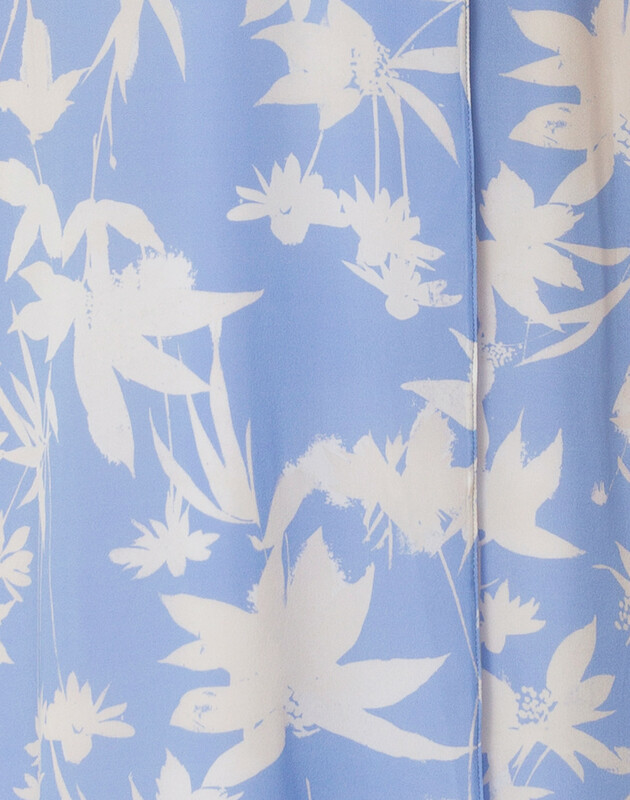 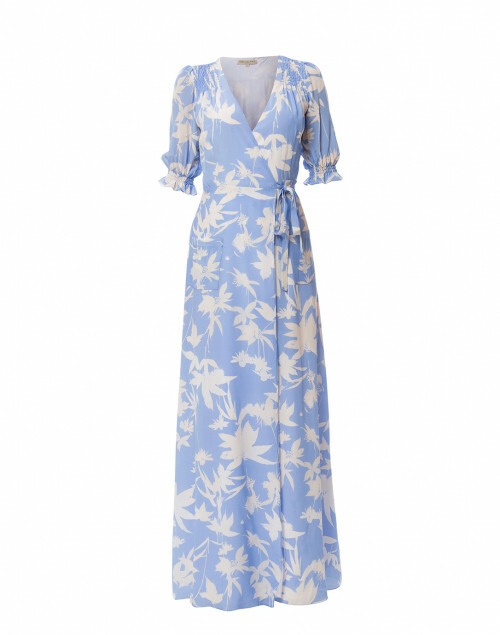 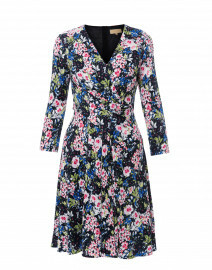 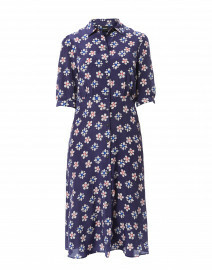 The Alisha blue main shadow floral dress is a beautifully flattering long gown, perfect for a summer of events. 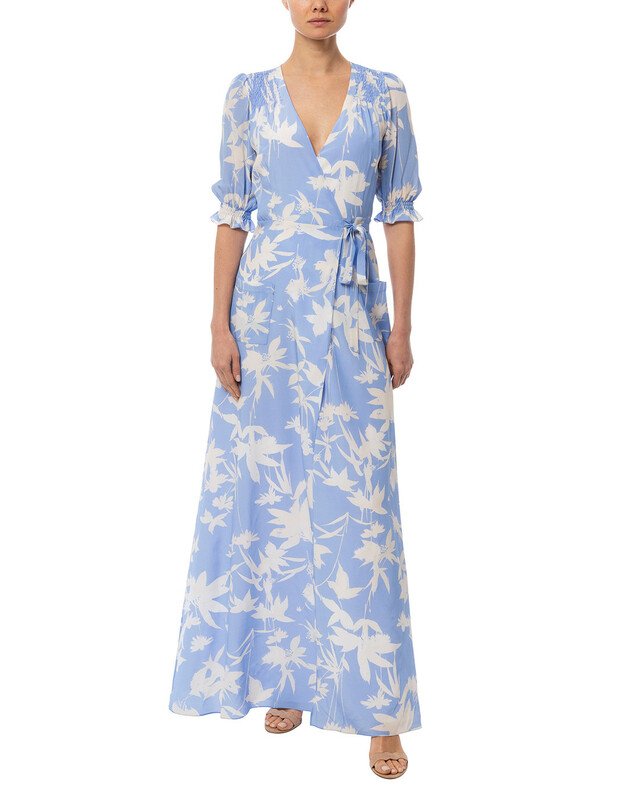 Produced in Italian silk crepe de chine, this low cut wrap dress has gathered cuff mid length sleeves and functional front pocket detail. 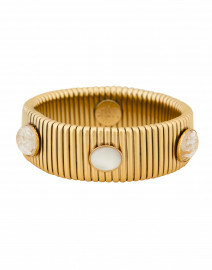 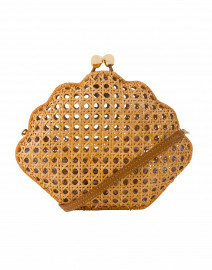 Wear it with gold-tone accessories for an effortlessly elegant look. 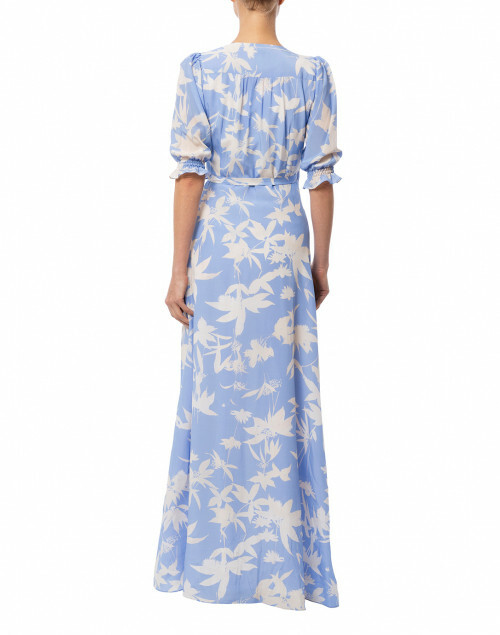 Length 61" 61.5" 62" 62.5" 63" 63.5"
Shoulder Width 13" 14" 14" 14" 15" 15"